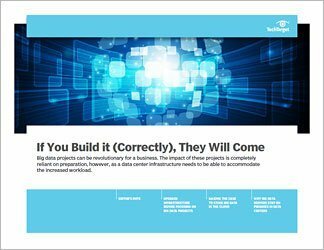 Many data centers aren't built to handle the type of resource-intensive tasks that a big data project requires. The old tools and technologies simply won't get the job done when you're talking about sophisticated data collection and predictive analytics. 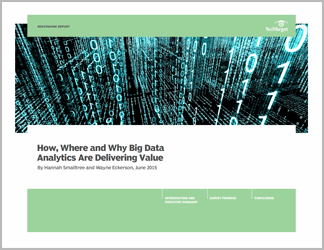 This three-part guide examines what options a business has for putting together an infrastructure capable of analyzing those vast quantities of structured and unstructured data. Is it practical to do that type of data analysis on premises? Or is it wise to take this work to the cloud? 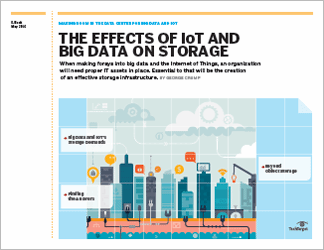 IT teams will need to make careful decisions about storage architecture, applications, databases, the value of a proof-of-concept project, and other important factors to create a productive big data deployment. SearchDataCenter contributors look at these considerations from the perspective of the data center admin and suggest which options might be best for particular types of organizations. 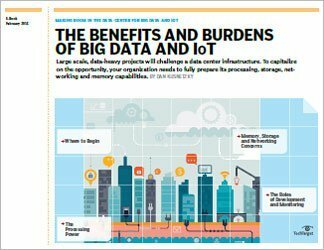 Here's how an IT infrastructure needs to be prepared before proceeding with a big data initiative.